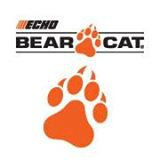 DNR Outdoor Power Equipment is your authorized Echo Bear Cat Dealer. 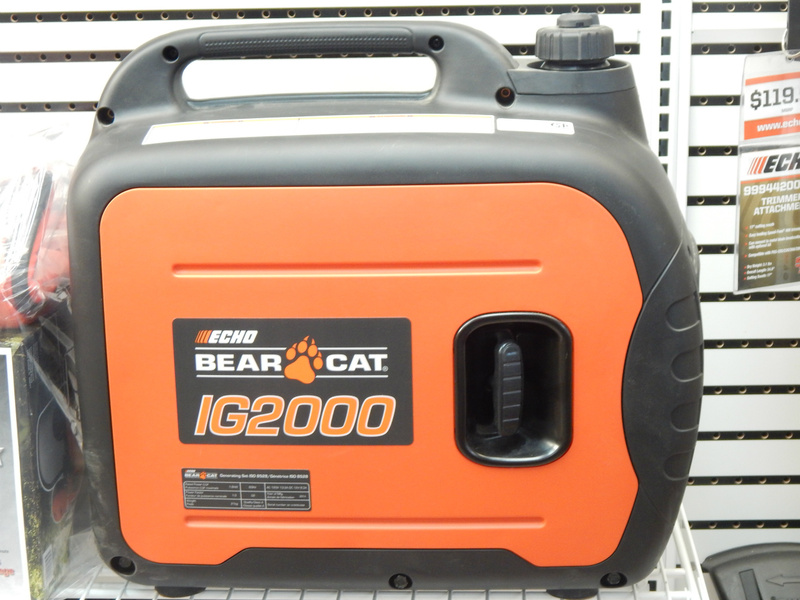 This Echo Bear Cat IG2000 Inverter/Generator is in stock at DNR Outdoor Power Equipment! This 2000 watt gas powered generator is ideal to take to the job site, on your vacation or just about anywhere. 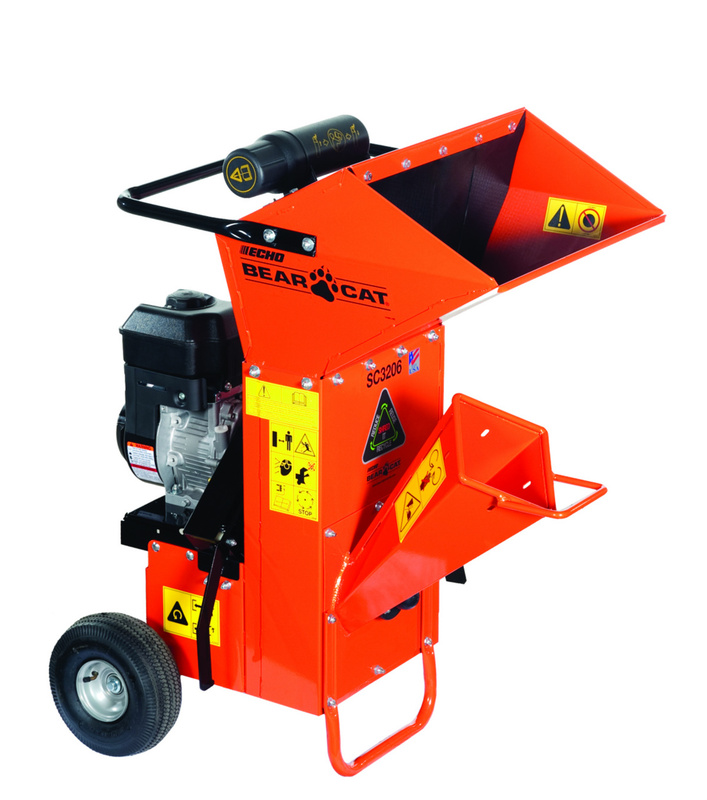 It's size and sturdy carrying handle makes it easy to cart around with you. You can pick this IG2000 Inverter/Generator up for only $999.95 and be powered up everywhere you go! 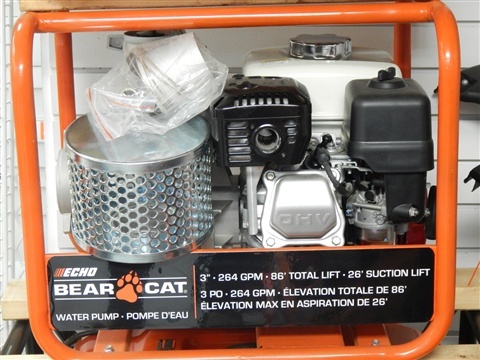 Summer is coming to end once again for another year, and you need to close down the pool....this Echo Bear Cat Water Pump can help you! We have a good selection of 2" and 3" Pumps starting at $549.95! 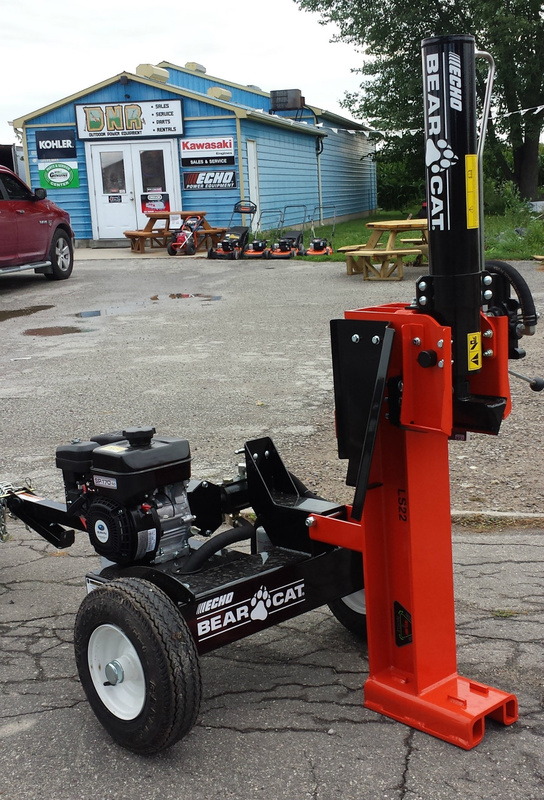 This Bear Cat LS22 22 ton Log Splitter is a great machine to help you get a big job done faster. 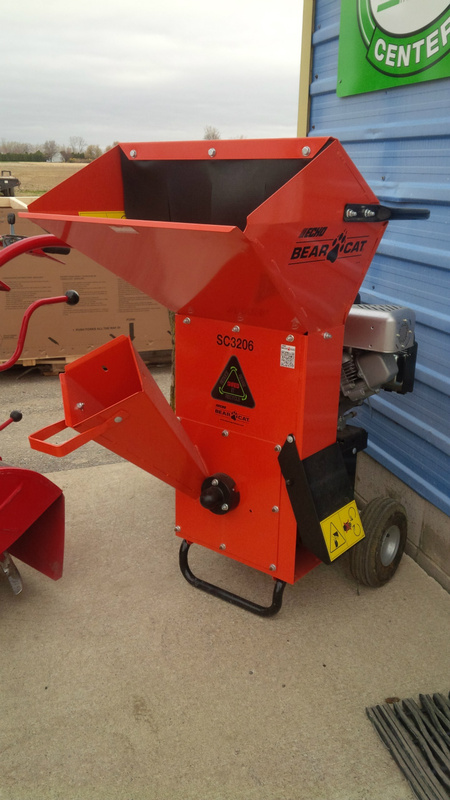 This Log Splitter is on sale during our Echo "National Sales" event for only $2299.95! The regular retail price on this unit is $2499.95, that saves you $200. The sale is on until November 20th, but why waste time! 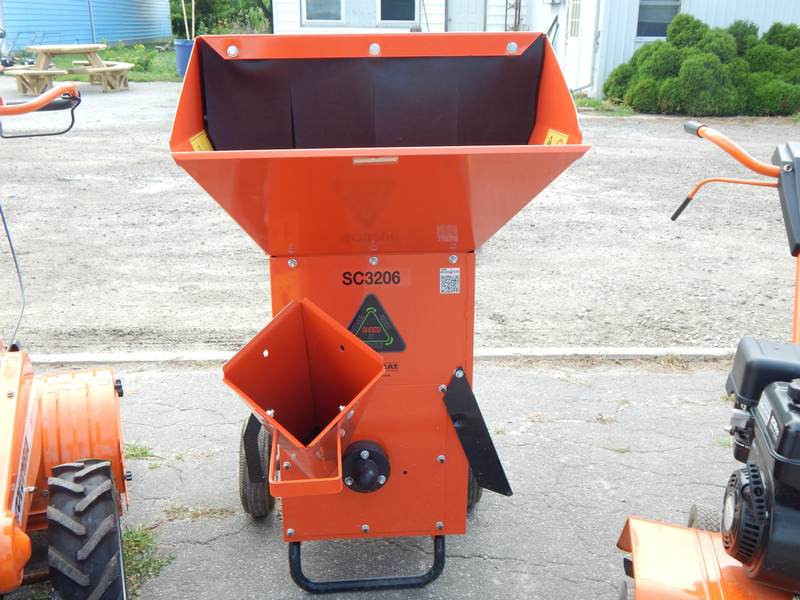 Get this Chipper/Shredder for only $1499.95 and receive a CS310-14" Chain Saw FREE!